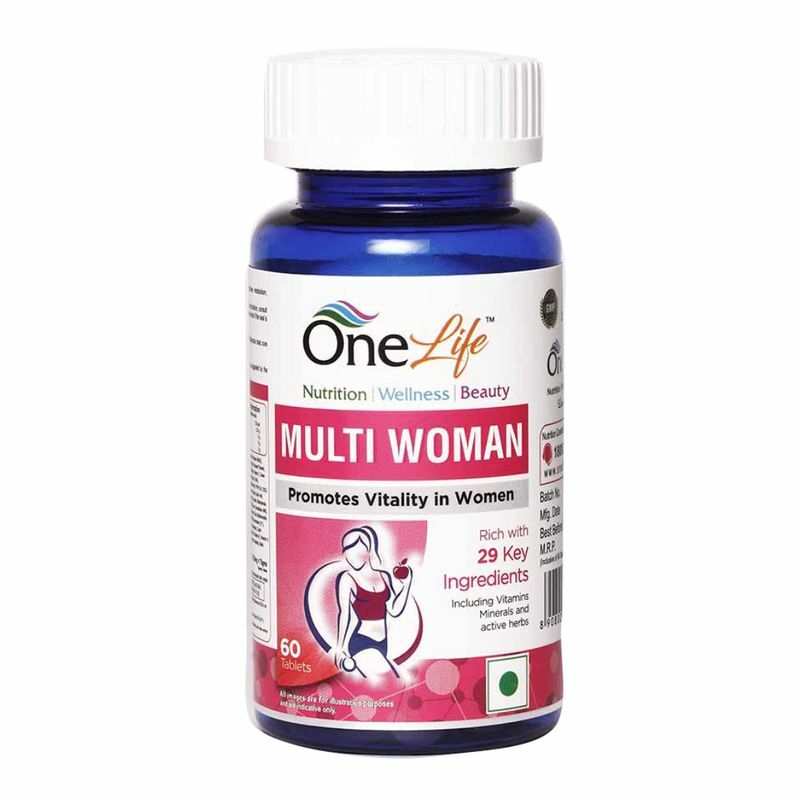 Multi Woman for Immunity and Stamina in Women provides stamina, enhances immunity, boosts energy and take care of bone health. It contains Vitamin D, Vitamin A, Omega 3 and Alpha Lipoic Acid. 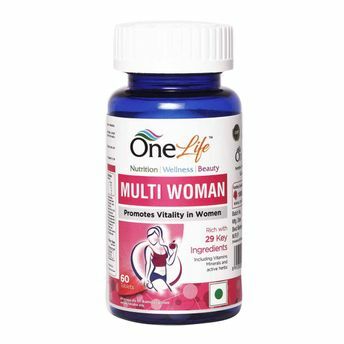 Ideal for women who like to maintain good health, general well-being and immunity as well as women who have Vitamins & Mineral deficiency. It is also useful for women who are recovering from illness and women with premenstrual syndrome.